MONDAY, Feb. 27, 2017 -- A new report suggests that Canada would reap savings of more than $4 billion a year if the government funded nearly 120 types of "essential" medications. "Adding an essential medicines list is a pragmatic step toward universal pharmacare," said Steven Morgan, in a news release from the Canadian Medical Association. "It would ensure all Canadians have access to the most commonly required medicines while saving patients and private drug plan sponsors over $4 billion per year," Morgan said. He's a professor at the University of British Columbia. The report authors listed 117 drugs as essential medications. This list included antibiotics, insulin, birth control and antidepressants. These drugs made up 44 percent of all prescriptions filled at Canadian retail pharmacies in 2015. When "therapeutically similar" drugs were included in the list, that figure was as high as 77 percent, the researchers said. "Universal pharmacare has been long-promised but undelivered in Canada, in part because of concerns about where to start," Morgan said. "We show that adding universal public coverage of essential medicines to the existing system of drug coverage in Canada is a significant and feasible step in the right direction," he said. The study appears Feb. 27 in the Canadian Medical Association Journal. A related study published in the journal CMAJ Open offers a list of 125 "essential" medications. 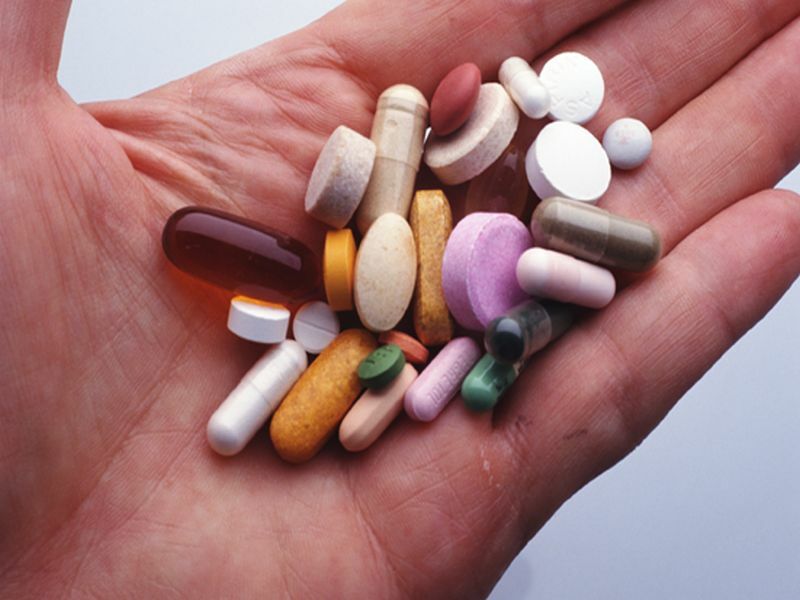 This list was developed from the World Health Organization's Model List of Essential Medicines. Study co-author Dr. Nav Persaud is from St. Michael's Hospital in Toronto. "The World Health Organization says these essential medicines should be available to everyone who needs them," he said in the news release. "We adapted the WHO's list based on clinical practice in Canada," Persaud said. The researchers behind both new reports suggested that the Canadian government buy the listed medications. Doing so would save drug plans $4.3 billion, but would cost the government just $1.2 billion. For details about drug pricing in the United States, visit the Commonwealth Fund.